Social Auto Boost was created to provide a simple and user-friendly tool to increase your number of followers. No installation, setup, add-ons or complicated steps needed. Most tools will force you to use proxies – not us. 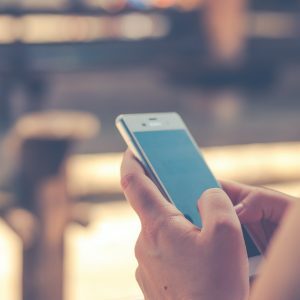 An unique proxy is already included for each of your accounts. No need to install an app on your desktop, mobile or server (VPS). Works on all computers, laptops, tablets and mobile devices. Works on all major browsers including Chrome, Firefox, Opera, Internet Explorer, Edge and more. For the times when you don’t have the luxury of using a desktop or laptop, Social Auto Boost works just as great on tablet and mobile devices. Our strategy is to focus on the most essential features rather than creating a large number of unneeded features. 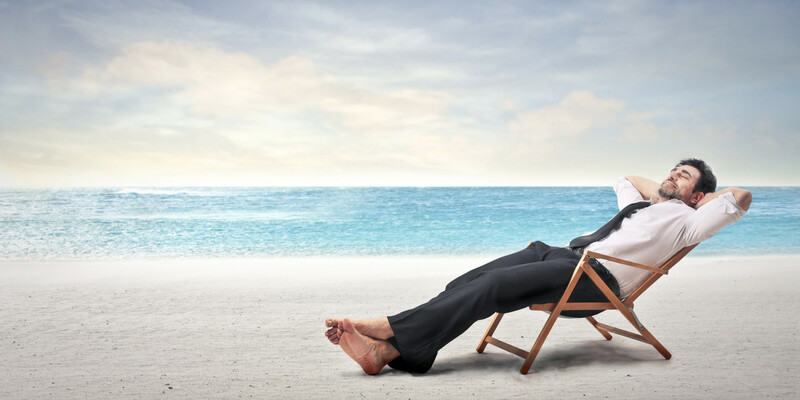 Our users have told us the following features are the most useful in growing their accounts. Once you saved your settings, you can close Social Auto Boost and it will do the assigned tasks automatically! The tool will constantly monitor for any issues so you don’t have to worry about it. On the rare occasions that you do face an issue, our support team is ready to help. Not satisfied with the product? NO PROBLEM. You can refund and get your money back within 60 days – GUARANTEED. We introduced two modes named: Easy Mode and Expert Mode. 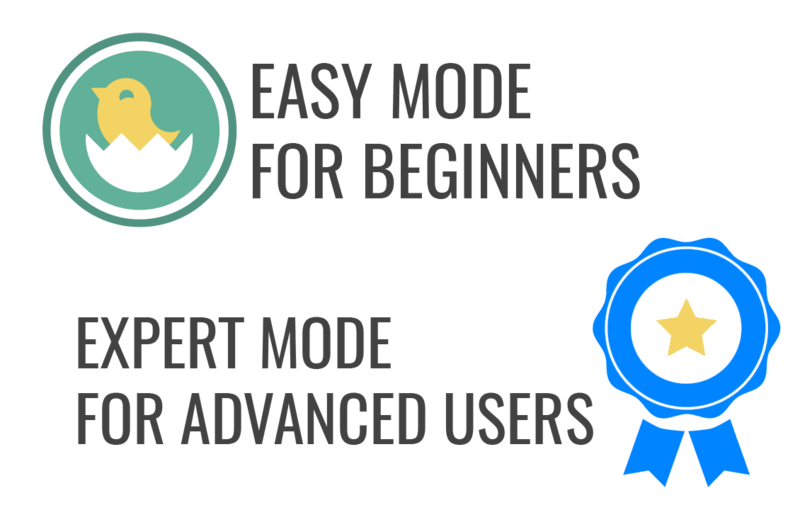 Easy Mode is great for beginners while Expert Mode allows greater customization for advanced users. reach out to new followers. We have created an awesome online tool that will benefit hobbyists, influencers, socialiates and small businesses. Your initial charge will be $7 USD. You will then be charged $25 per month for future months. You may cancel at any time. The delivery of the product will be sent to you immediately after the purchase is completed. Disclaimers: ClickBank is the retailer of products on this site. CLICKBANK® is a registered trademark of Click Sales, Inc., a Delaware corporation located at 1444 S. Entertainment Ave., Suite 410 Boise, ID 83709, USA and used by permission. ClickBank’s role as retailer does not constitute an endorsement, approval or review of these products or any claim, statement or opinion used in promotion of these products.